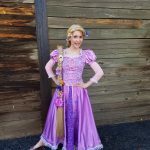 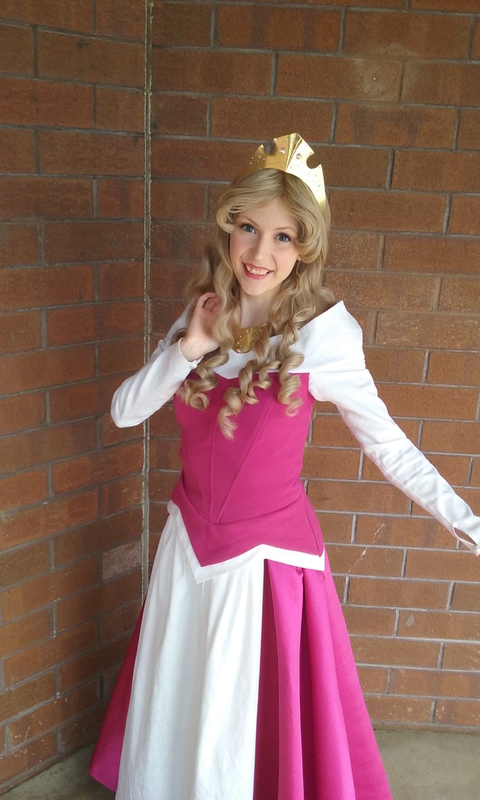 Chrissy is simply over the moon to be able to bring magic into the hearts of little ones through Princess Ever After! 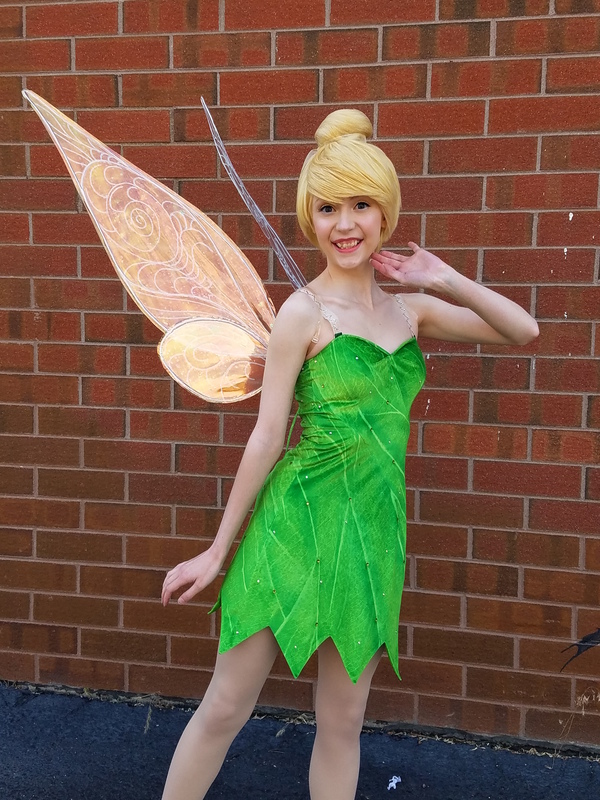 She began performing at age twelve in a production of Rogers and Hammerstein’s Cinderella, and has been heavily involved with theatre ever since. 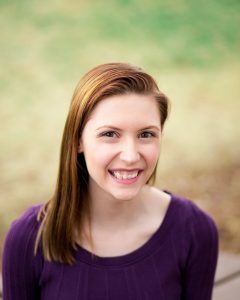 Some favorite shows she’s performed in include Side by Side by Sondheim at Metropolitain State University (as Woman one) Fiddler on the Roof (as Chava), The Secret Garden (as Mrs. Medlock), and Guys and Dolls (as Agatha). 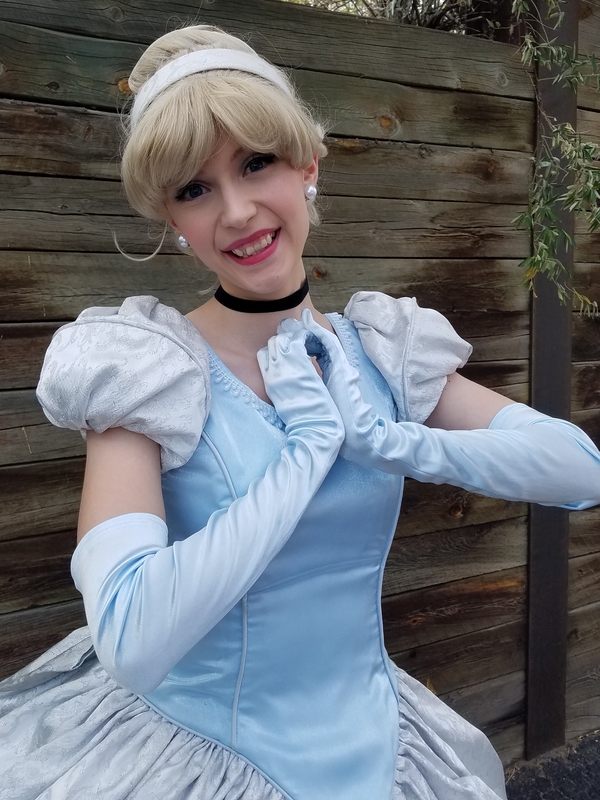 She has also been taking formal voice lessons for over 3 years, and is studying at Metro State University in Denver to earn a degree in Musical Theatre. 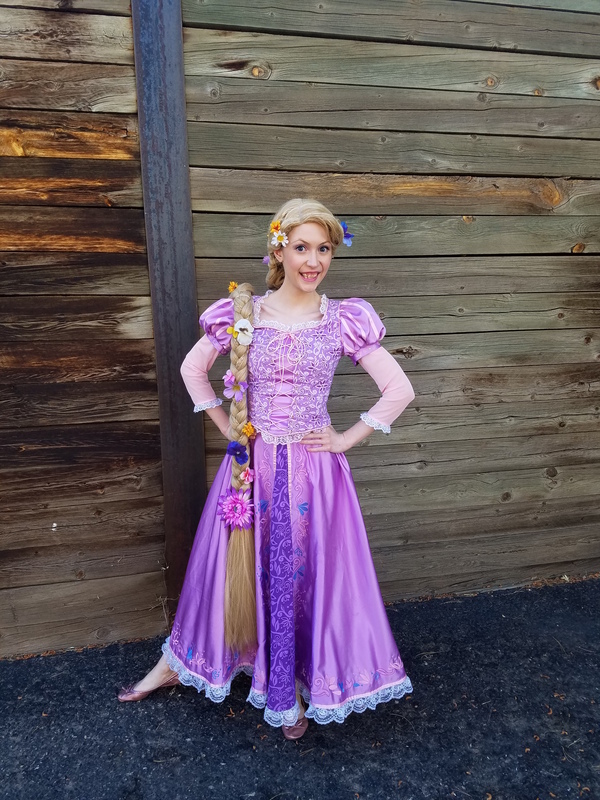 When she’s not on the stage herself, Chrissy is backstage making the costumes; her work has been seen at the PACE center in productions of Beauty and the Beast and Bye Bye Birdie. 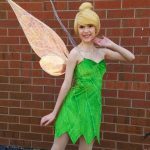 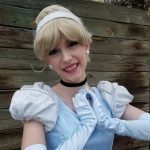 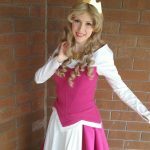 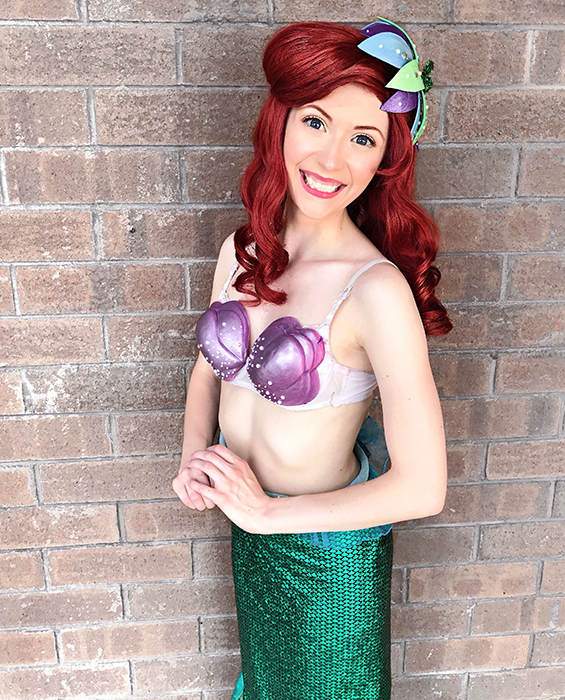 She has also costumed many children’s summer camps, including Disney’s The Aristocats, Disney’s 101 Dalmatians, and Disney’s Beauty and the Beast, and adores spending time with little actors and actresses. 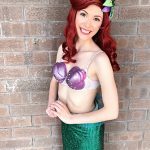 Chrissy cannot wait to bring joy and wonder to your event!